Super slow motion is performed by shooting in higher frame rates than standard frame rates. FOR-A FT-ONE series units are the world’s first high-speed cameras designed for super-slow-motion acquisition at Full-4K resolution. The FT-ONE and FT-ONE-OPT can shoot in hi frame rates, up to 900 frame per seconds (fps). FT-ONE-S and FT-ONE-LS units are able to shoot at up to 500 fps. To take advantage of the performance of large-format image sensors to the fullest, FT-ONE series units have adopted a PL mount system. The FT-ONE series produces the rich, super slow motion images that are reproduced by combining with these cinema PL-lenses. 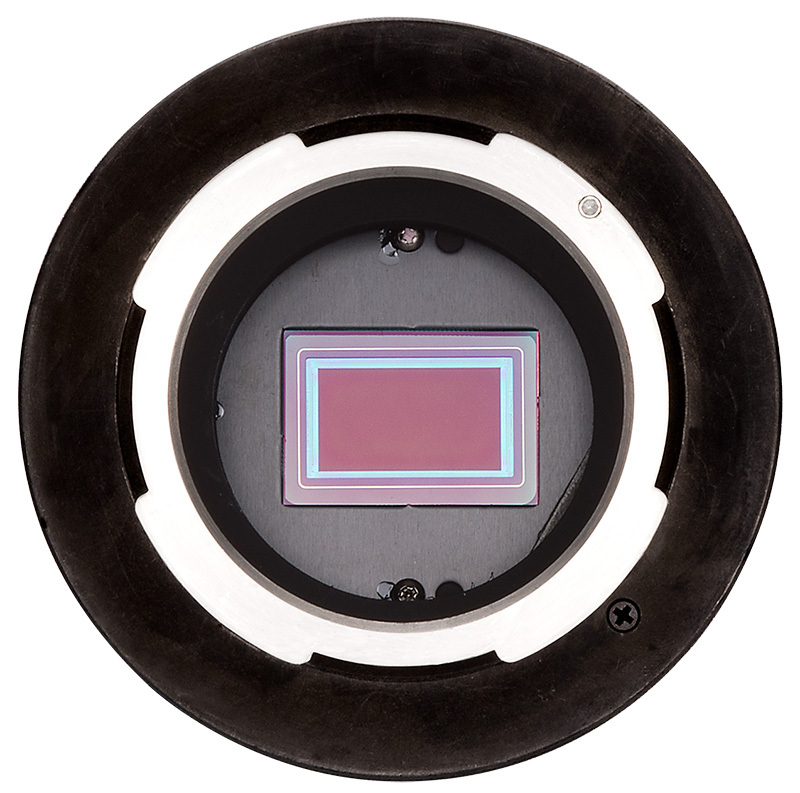 The latest high speed camera, FT-ONE-LS, has a higher-sensitivity image sensor that offers improved performance under low light conditions, and can use mount adapters for 2/3-inch broadcast lenses. The FT-ONE-LS simultaneously shoots live and super slow-motion shots, and is ready for live workflows of all kinds. FT-ONE series units have adopted a CMOS Super-35mm image sensor for shooting images that add a sense of depth to super slow-motion scenes. Sensitivity is improved in scenes shot using the large-size image sensor, as well as electrical dark noise controlled under low-light conditions in high speed shooting scenes. The FT-ONE-LS offers a new standard in high-speed 4K super slow motion images. Video cameras with CMOS sensors are unable to avoid rolling shutter distortion in their images. The FT-ONE series has adopted a global shutter, and realized super slow motion images that reduce this distortion as much as possible. As soon as FT-ONE series units are turned on, the camera is constantly buffering video. The FT-ONE series can set an optimal recording trigger for the subject or scene by selecting from a start, center, or end-trigger. The start time of the recorded segment is also specified. With the pre-roll function, playback starts from the specified position, keeping playback focused on required segments. The FT-ONE-S and FT-ONE-LS have a 12-axis color correction function on video outputs. 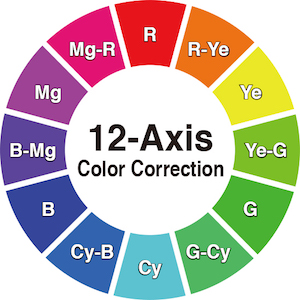 Color can be corrected by adjusting hue and saturation on the 12 axes, composed of tri-chromatic RGB colors, their complementary CMY colors, and intermediate 6 colors. 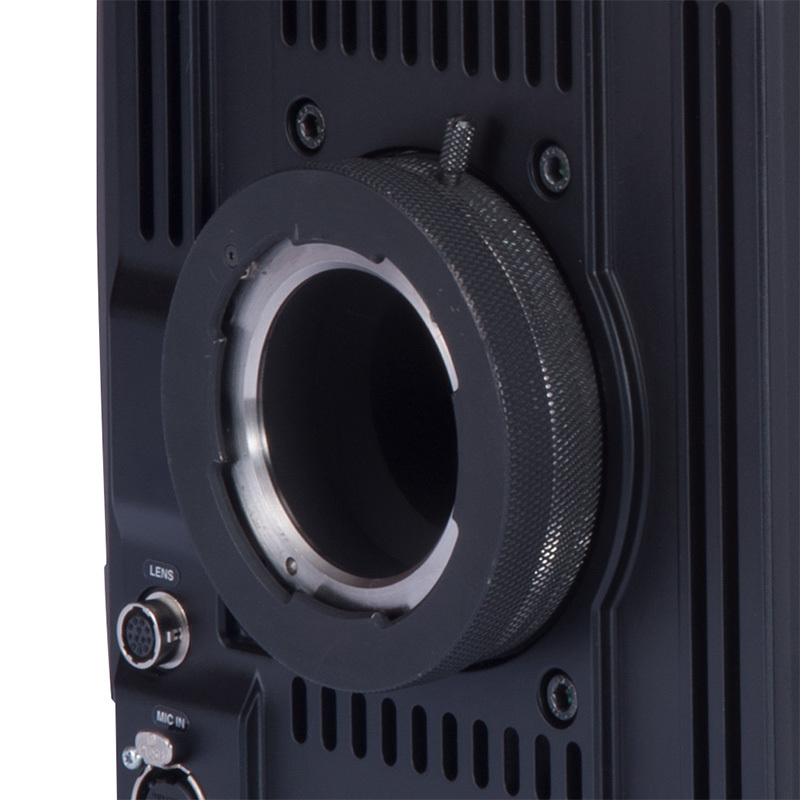 Video operators can adjust specific colors using the 12-axis color correction, a very convenient feature for on-site color-matching between scenes, or to ensure color consistency with video from other cameras.